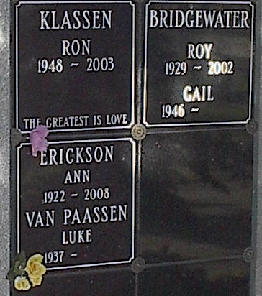 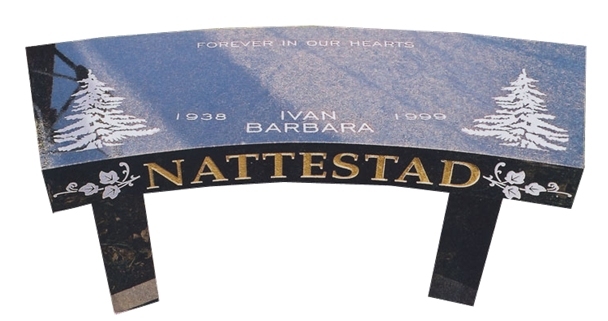 Let us help you design a customized memorial for a lasting memory of your loved one. 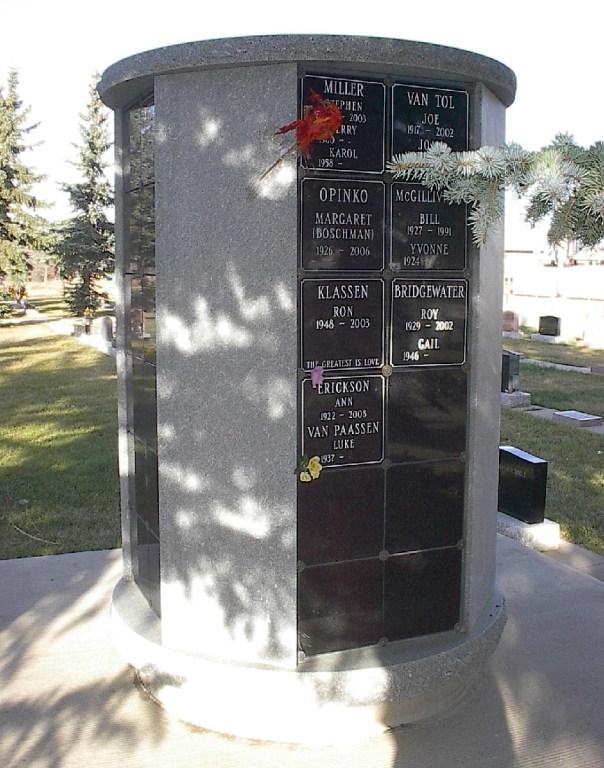 A memorial honors and commemorates the life of those who have died. 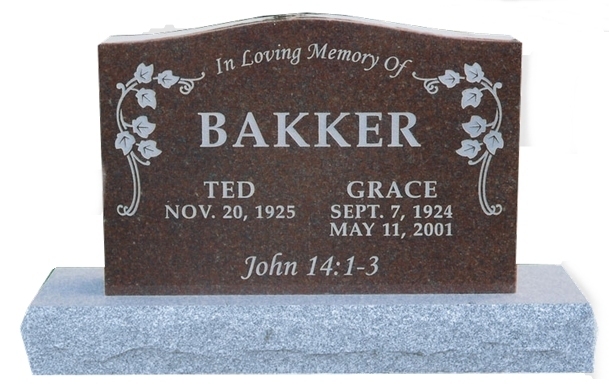 Memorials are an age-old tradition, that have long provided people with a place to focus their grief. 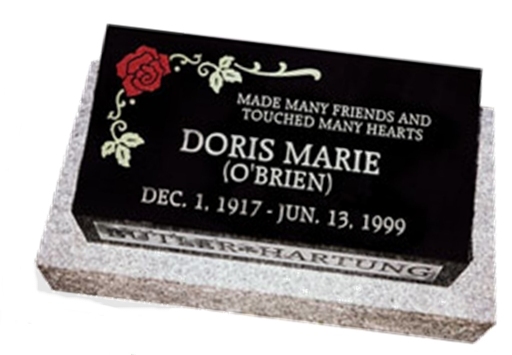 Memories of a loved one are precious, and memorials are a practical way of perpetuating these memories, and providing a sense of place and a tangible record for family, friends, and generations yet to come.